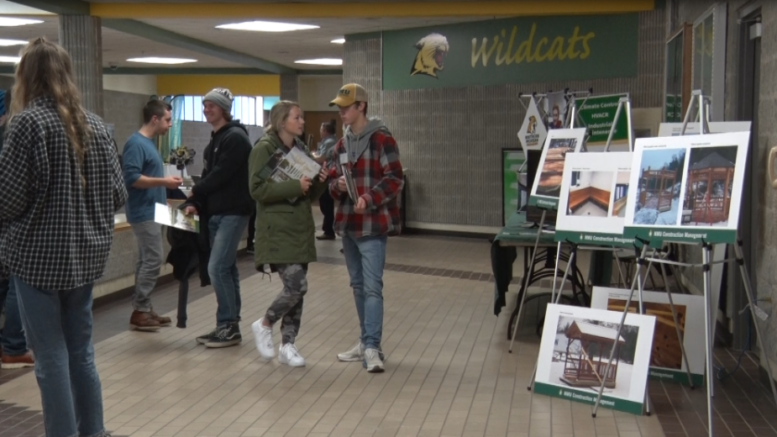 MARQUETTE– The Jacobetti Complex on Northern Michigan University held an open house over the weekend, which highlighted all NMU has to offer for technical programs. The open house was an extension of the campus–wide Wildcat Weekend, which gives in–depth tours to potential students for all departments, in hopes something might spark their interest. “Well it’s an open house, and basically it’s a chance for people to come in and see the labs and see what we have available here. All of our stuff is very hands–on and lab–intensive, so I think people don’t realize what’s available here at the Jake. 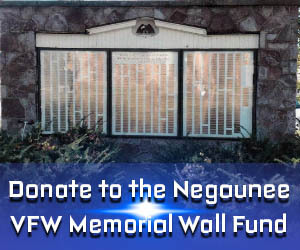 So this gives them a chance to come in and see and see what their interests might be,” says Mike Rudisill, department head for Engineering Technology. The Jacobetti Complex had all of its labs open, with full faculty on–hand to answer questions any students or parents might have. Every department was represented, from cosmetology, automotive maintenance, construction management, and others.